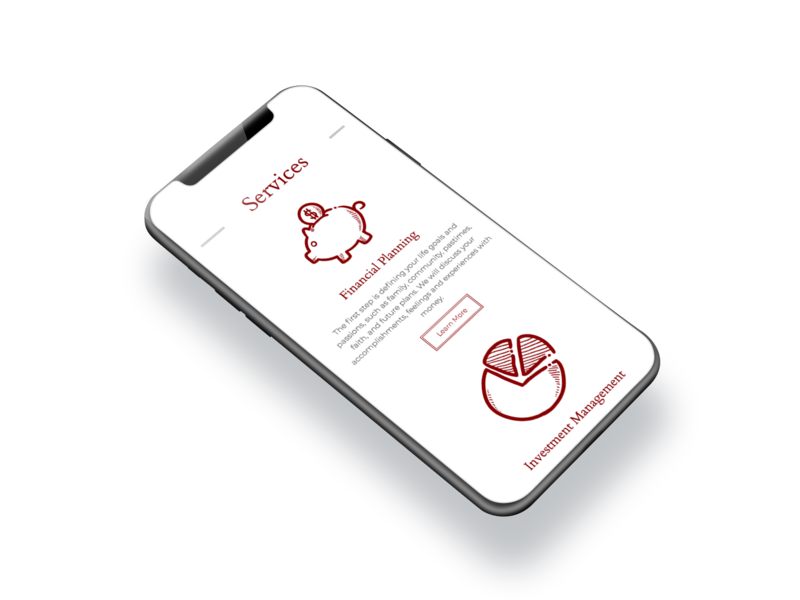 Stout Payne Waner Wealth Management is a reputable financial firm located in Redlands, California. Their expertise comes from years of experience coupled with an incredible team. They were in need of a website that matched the reputation that they earned for themselves over the years. The team is comprised of community leaders that genuinely love their hometown. This is why it was important to introduce professional photography into this project. 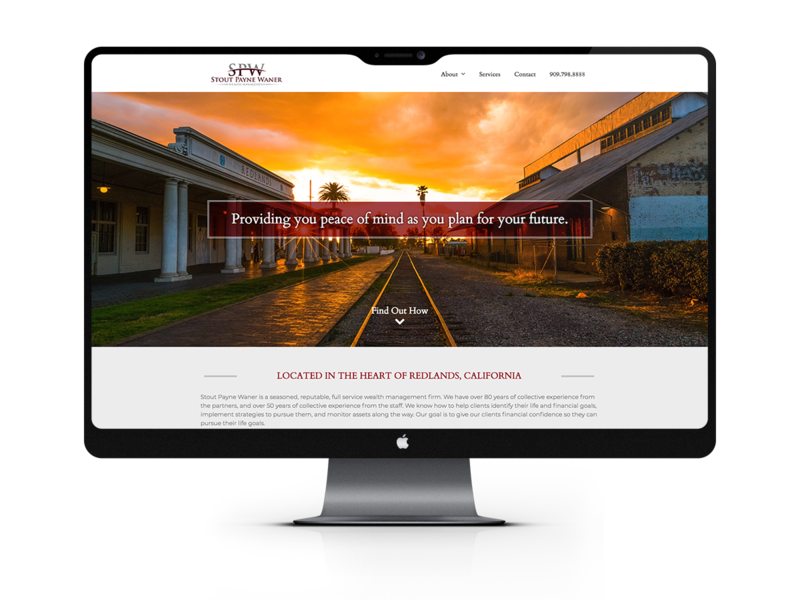 By capturing and implementing the beauty of Redlands, the website matches the professional and proud team at Stout Payne Waner. Insert Awesome Quote About Clovr Creative Here.